There’s plenty to love about The Witcher 3: Wild Hunt: the characters, the stories, its immense scale, Yennefer. One aspect, depending on who is asked, doesn’t receive nearly as much adoration as it deserves. Witcher 3’s original soundtrack inarguably stands amongst the best that gaming has delivered in the last decade. From the hurried tune that plays whilst Geralt engages enemies in combat to the soft, melodic theme for Kaer Morhen, The Witcher 3 OST warrants several listens. 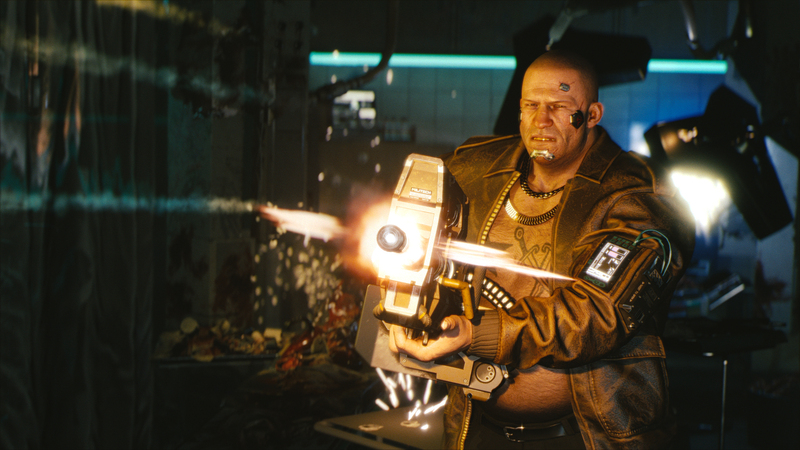 For those who appreciate the musical score, Cyberpunk 2077 will likely provide something just as special. Talking to DualShockers, quest designer Patrick Mills revealed CD Projekt RED’s in-house composer, Marcin Przybyłowicz, will score Cyberpunk 2077. However, the music that plays during the game’s E3 2018 trailer is not from Przybyłowicz. We have a composer in-house, Marcin Przybyłowicz, and he did the compositions for The Witcher 3 and he’s fantastic. He’s really well known in Poland and I think he’s pretty well known everywhere at this point, and he’s really good and he’s doing the score. Though few may know it, Przybyłowicz’ talents are reflected in more than just The Witcher 3. The Witcher 2: Assassins of Kings‘ soundtrack was scored by him. So, too, were the soundtracks for Witcher 3’s Hearts of Stone and Blood and Wine expansions, and the Gwent game. Przybyłowicz also provided sound effects for The Astronaut’s 2014 adventure title, The Vanishing of Ethan Carter. Suffice it to say, Cyberpunk 2077’s musical composition is in excellent hands.